Using a homogenised LED source capable of delivering variable color temperature, plus/minus green shift control and the ability to produce deep saturated colors when needed, makes the Studio Force II a great lighting solution for TV broadcast and film applications. 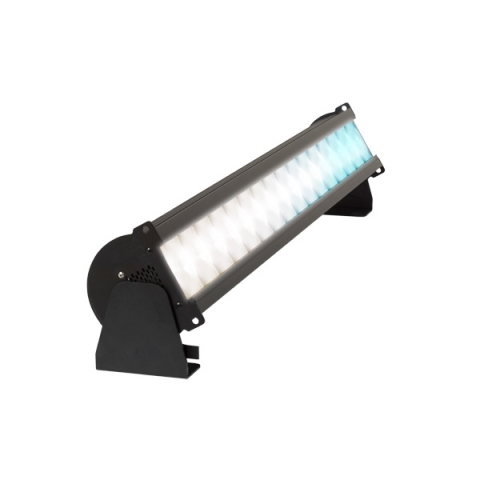 It can also perform particularly well in other situations demanding high quality tunable white light such as touring key lights, exhibitions, corporate events and theatre lighting. Only located at 4Wall LA and 4Wall NY.